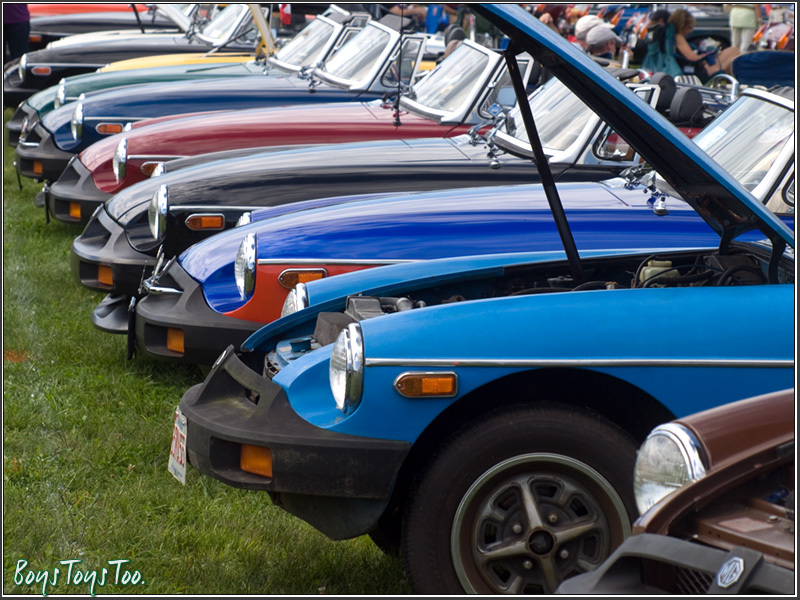 "MGB's, as far as the eye can see." © boystoystoo.com. All rights reserved.